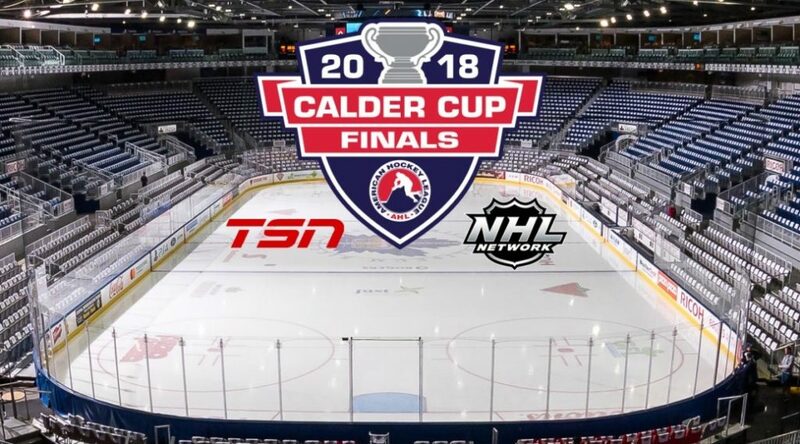 *if necessary In operation since 1936, the American Hockey League continues to serve as the top development league for the players, coaches, managers, trainers, executives and broadcasters of all 31 National Hockey League teams. More than 87 percent of today’s NHL players are AHL graduates, and more than 100 honored members of the Hockey Hall of Fame developed in the AHL. 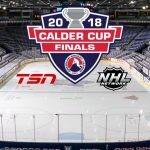 The post The Calder Cup Finals Continue on NHL Network, TSN appeared first on Lehigh Valley Phantoms.